No need to press the shock button! 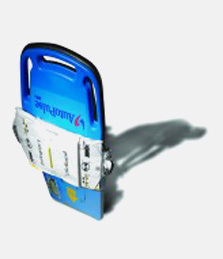 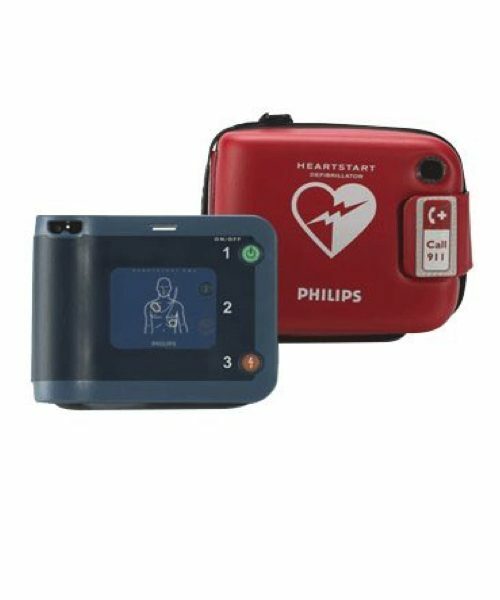 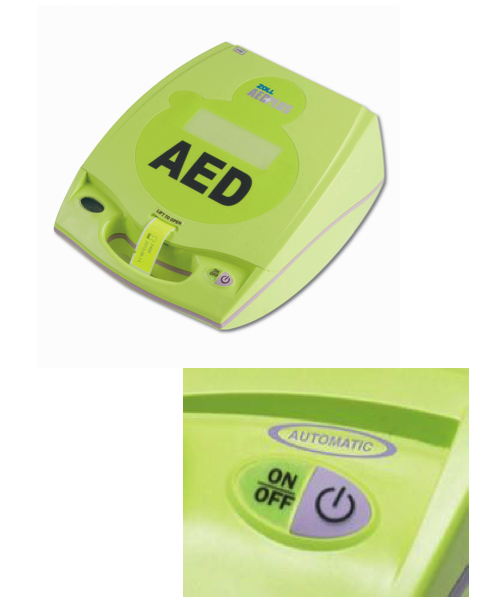 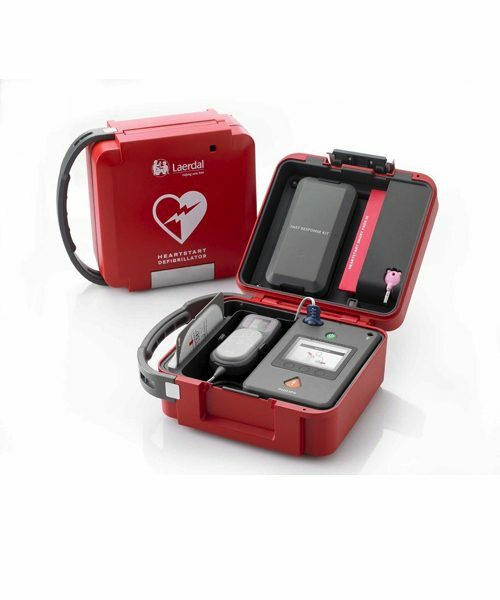 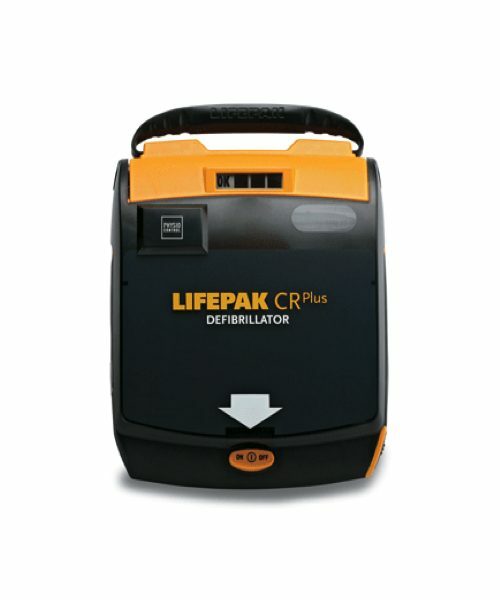 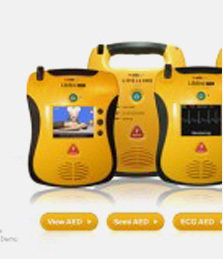 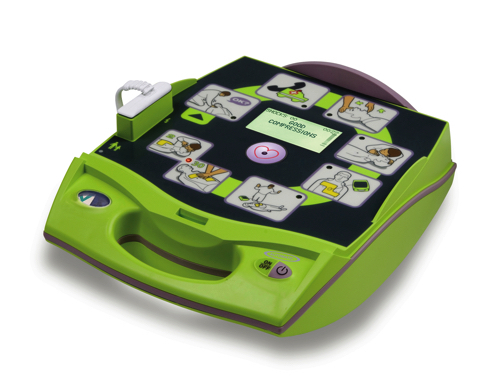 When the Fully Automatic AED Plus detects a shockable heart rhythm, it delivers the shock on its own – there is no need for the rescuer to push the shock button. 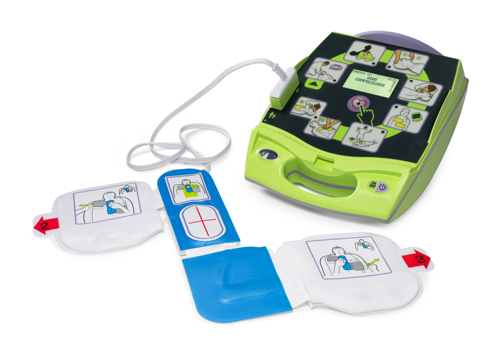 After analysing a shockable rhythm the device counts down from 3 using visual and audio prompts and then informs the rescuer that a shock has been delivered. 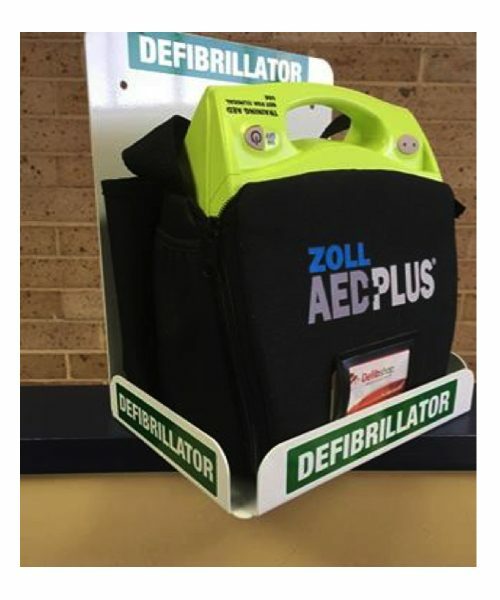 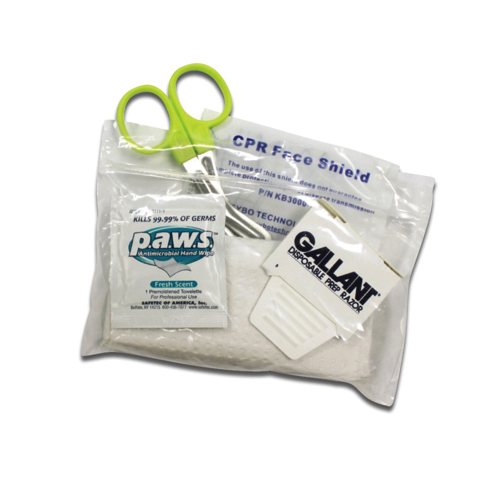 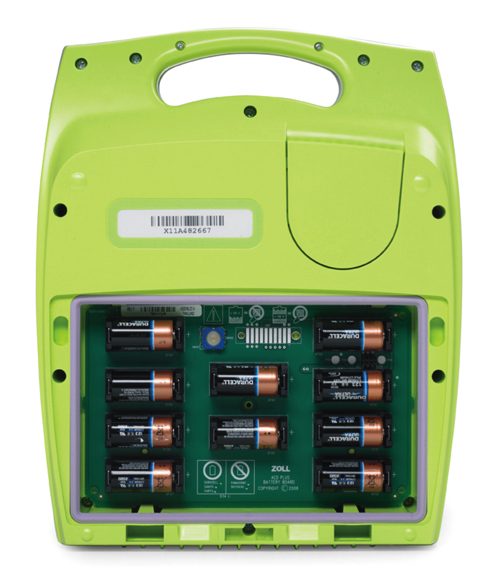 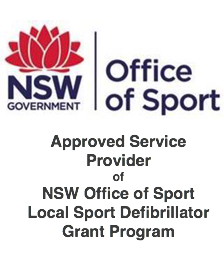 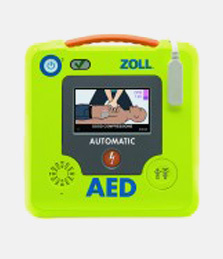 The Fully Automatic AED Plus allows the rescuer to focus solely on delivering effective CPR using ZOLL’s Real CPR Help® technology. 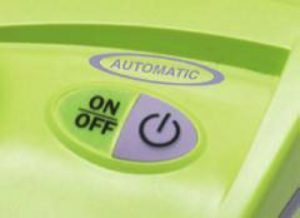 Deliver a Shock – AUTO vs. Semi-AUTO!